There are a lot of places that make for a good day trip all around the Midwest. 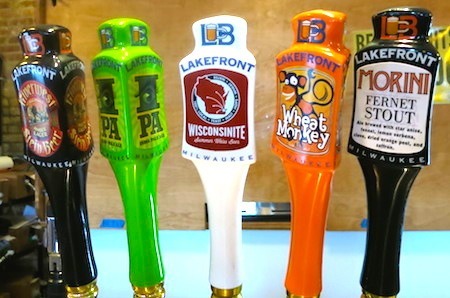 If you’re in Chicago, Wisconsin is a logical choice and Milwaukee is only about 90 minutes away. 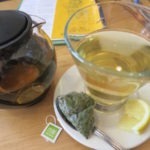 And for Food Travelists, it can make for a fun day of taking in a variety of places and plates. 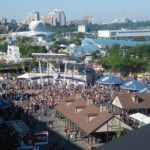 Here’s a look at a few favorite Milwaukee highlights that you can enjoy without breaking the bank in just a day. 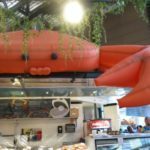 The Milwaukee Public Market is one of our favorite places to amble around and investigate the local food scene. From a whole booth dedicated to mustard to wine, delicious baked goods and much more, there’s something for everyone at the market. 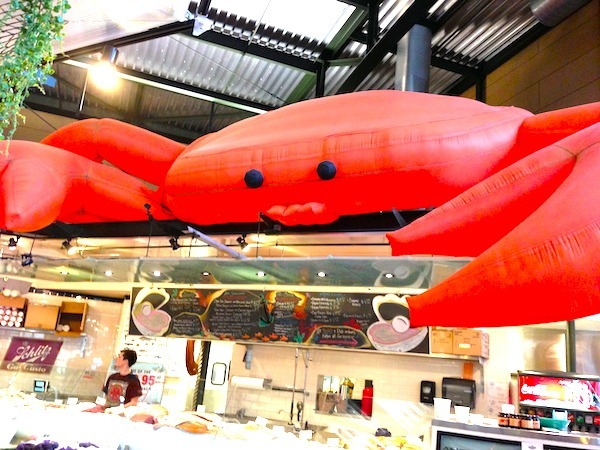 You can check out the seafood by just looking for the easy to spot signage. 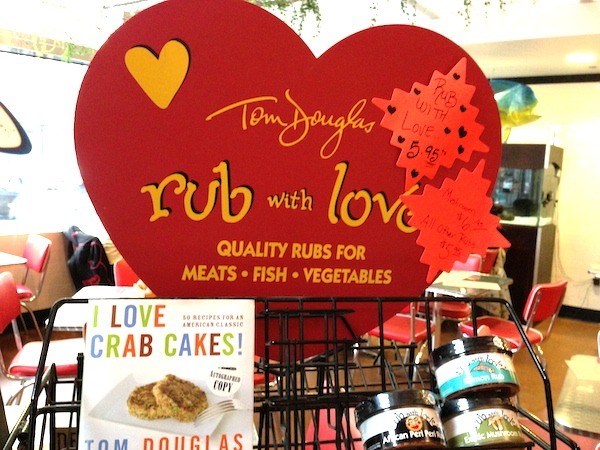 And if you want to take something home to cook, there are plenty of spices and rubs from experts in the field, like Tom Douglas, whose book of crab cakes has guided us in making more than one meal! 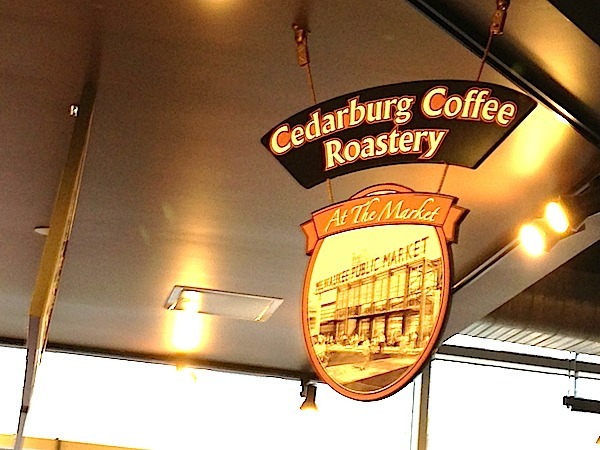 If you love coffee, you’ll find some fresh roast blends there. 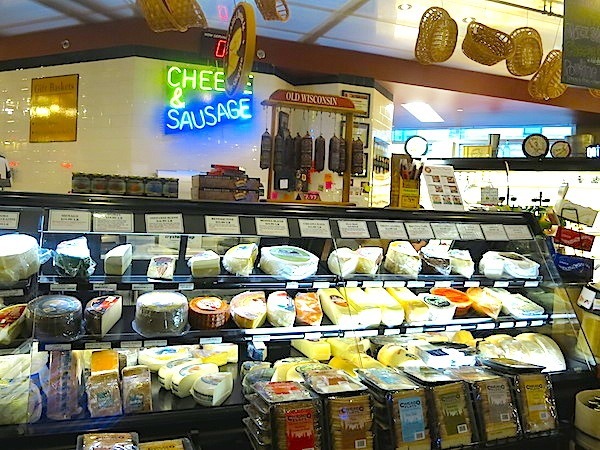 And of course, it’s a cheese lover’s paradise, being Wisconsin and all. 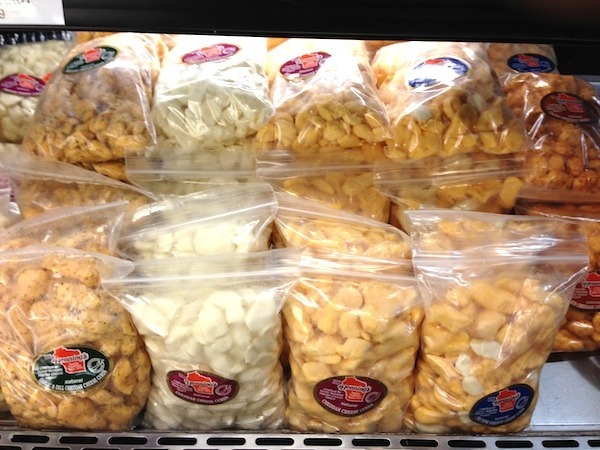 We’d be remiss if we didn’t mention the abundance of world famous cheese curds aka “squeaky cheese” available there too. 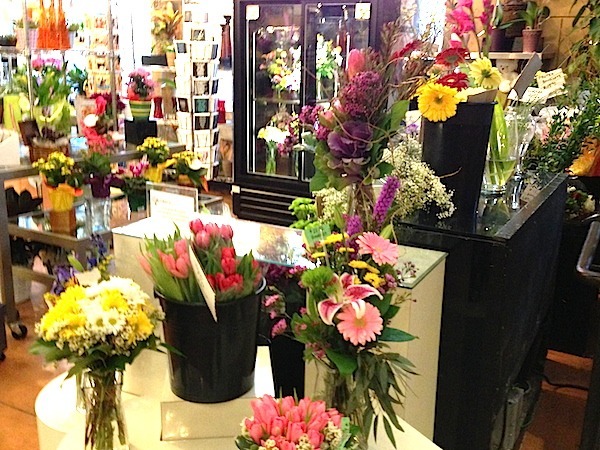 And, if you want to take something lovely home with you from your visit, stop by the fresh flowers and get a bunch to go. 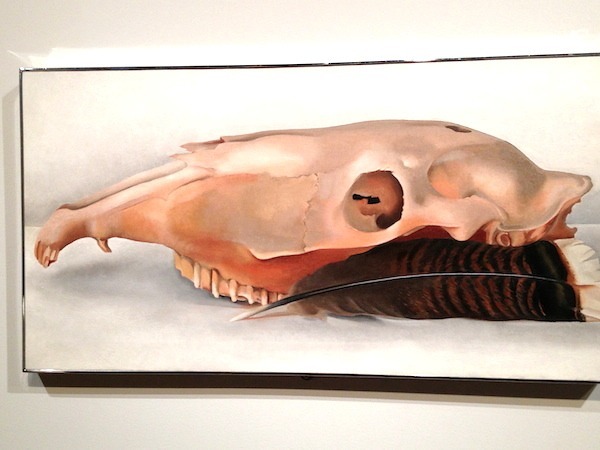 The Milwaukee Art Museum is also world class, especially for modern art. It’s also got some beautiful views of Lake Michigan. 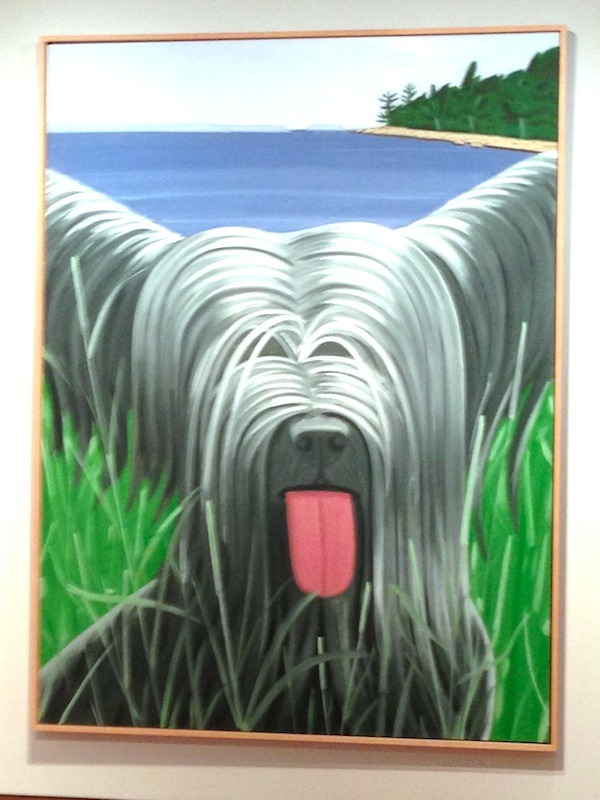 and Alex Katz are all on display. 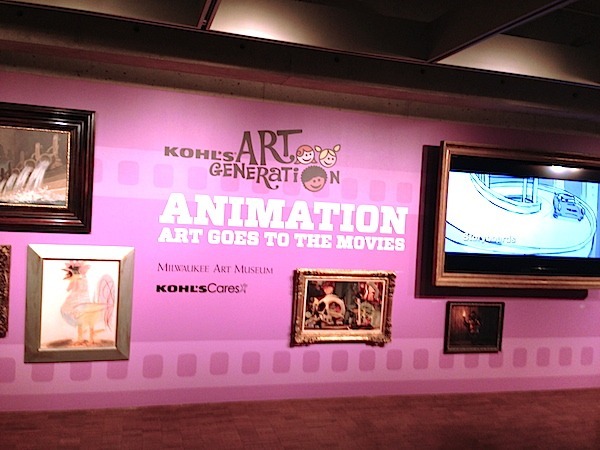 There is usually a fun special exhibit, like the one we saw on animation art. 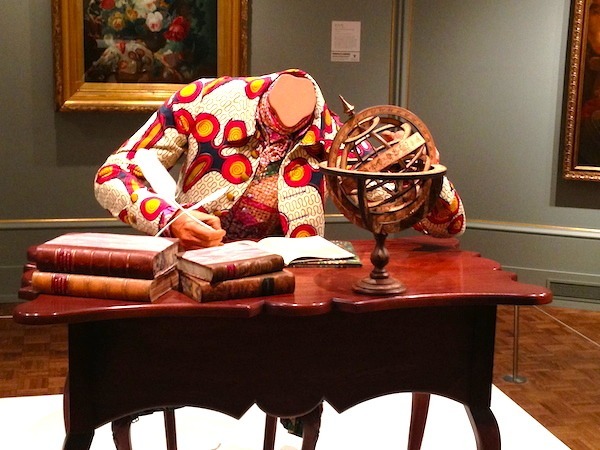 And, there are some unique displays that you just won’t find anywhere else. We stopped for a quick bite at Brocach Irish Pub and Restaurant, which has a great bar and a variety of menus including hearty fare such as bangers and mash, corned beef and cabbage, shepherd’s pie and fish and chips, as well as various sandwiches, salads and entrees such as wild Irish salmon, Irish cheddar mac and wild mushroom shepherd’s pie. 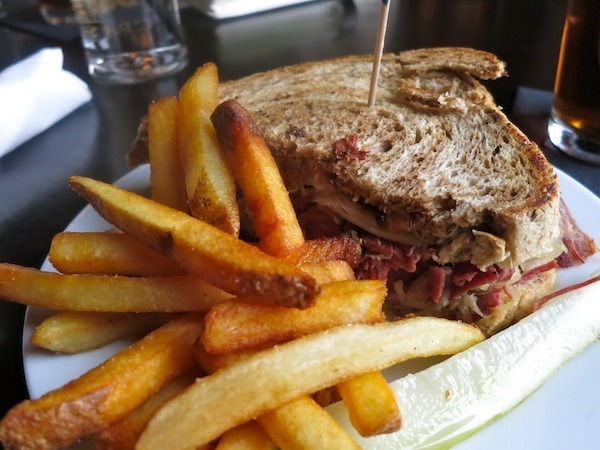 We just couldn’t resist splitting a classic Reuben on toasted marble rye. Together with a local brew, it hit the spot. UPDATE: We’re sad to report that Brocach is now closed. We just heard that Red Lion Pub has taken over. Our reader Ellen tells us that it’s a great place to watch international soccer. Thanks Ellen! 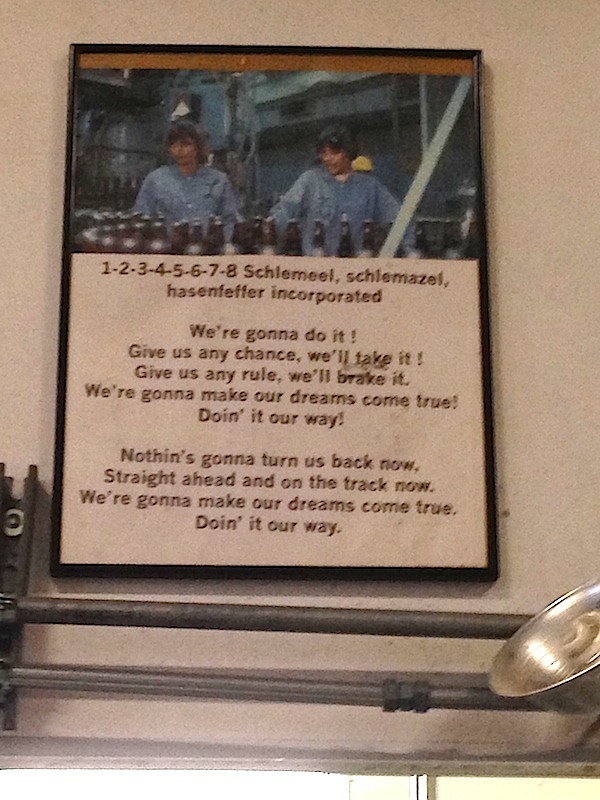 And, of course, no visit to Milwaukee would be complete without a visit to a local brewery. 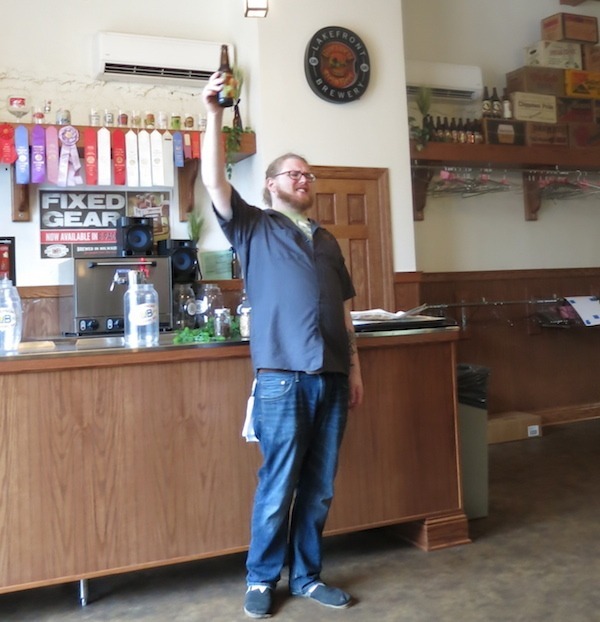 We heard that Lakefront Brewery, in addition to having some fabulous beer, also had a fun tour. The price of admission includes tastings, and you can earn more “chips” good for additional samples if you correctly answer a question posed by your brewery navigation specialist along the way. 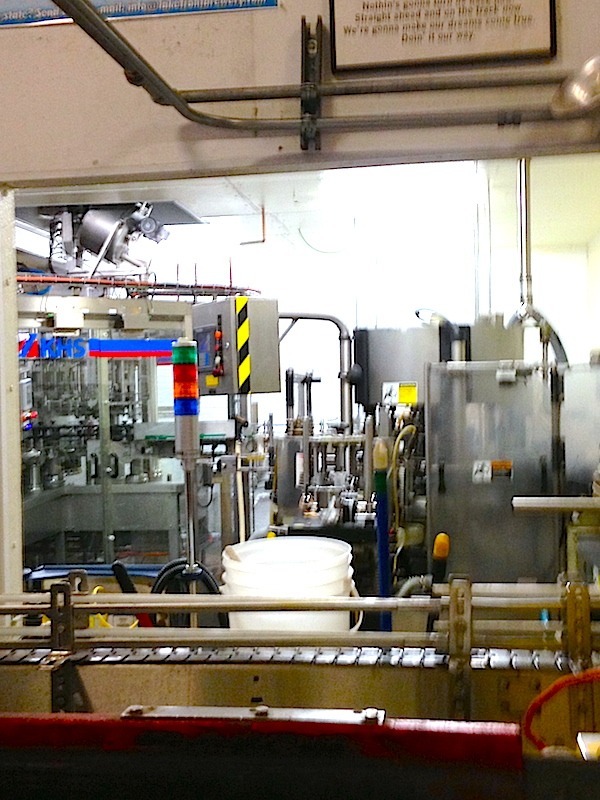 The brewery tour is fun, and you get to see its inner workings. You can choose to taste many award-winning brews and they have some of the best organic and gluten-free beer you’ll find anywhere. If you want to spend an enjoyable day in a city that pleases all of your senses, give Milwaukee a visit. There’s a lot of fun and flavor within a reasonable driving distance from many places in the midwest. 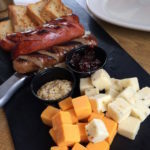 THE QUICK BITE: From food to art to shopping to beer, Milwaukee, Wisconsin offers a lot of fun for a Midwest day trip. 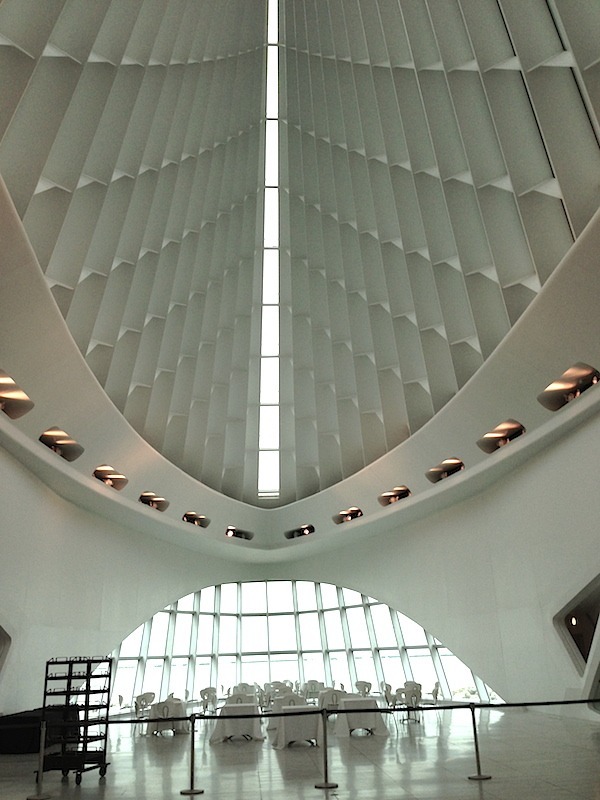 The Milwaukee Art Museum looks like a gem. I’d particularly like to have lunch in that dining room. I’ve never been to Milwaukee and don’t know much about it. It was interesting to read a little bit about it here. It sounds worth a visit. It has been ages since I’ve been to Milwaukee. What a great town! I remember a beautiful stay at the Hotel Pfister downtown and due to business, a visit to Harley Davidson. 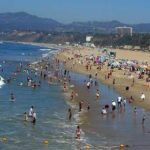 It’s a great weekend trip from Chicago. Yummy brats and beer. Both of my parents are from Milwaukee and we used to visit often when I was a kid. My main memory is BEST BRATS EVER!!!!! It’s killing me just thinking about it. So happy to see this post. Milwaukee is a great city! 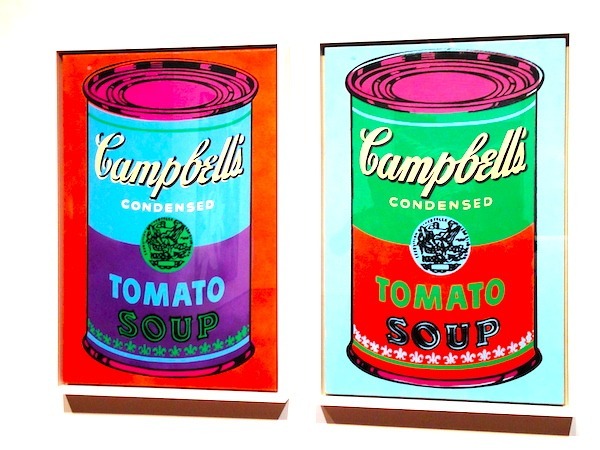 I’m from Chicago, now in San Francisco, but I lived in Milwaukee for 5 years and …. that’s where I met the hubby. 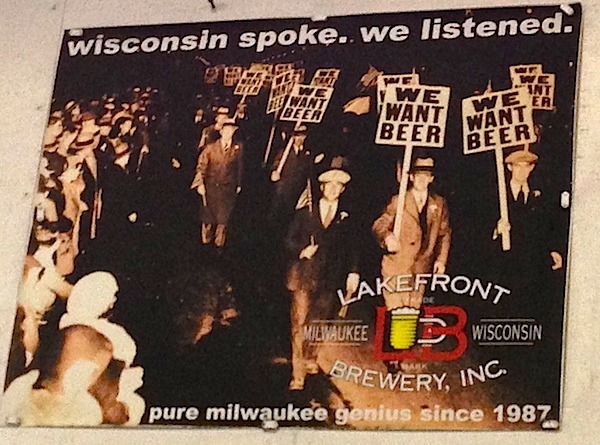 Milwaukee was really underrated in the past. I think that’s changing a bit. 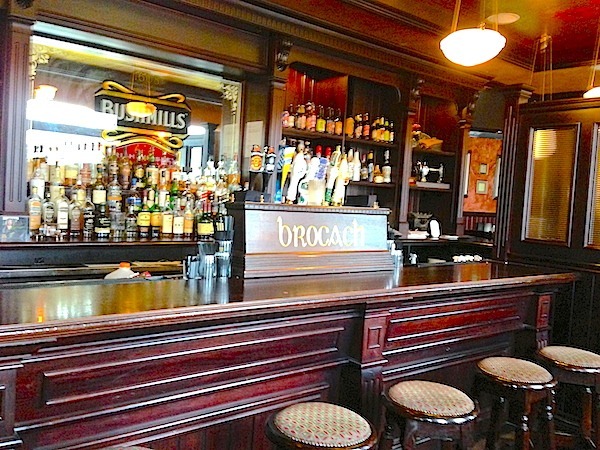 I’ll have to check out Brocach Irish Pub next time I’m in town — that’s a new one on me. Hi Cathy! Sorry to say that Brocach is closed. 🙁 The Red Lion Pub has taken it’s place. As you know, there’s plenty of great eating in Milwaukee and new restaurants are opening all the time. Thanks for stopping by. 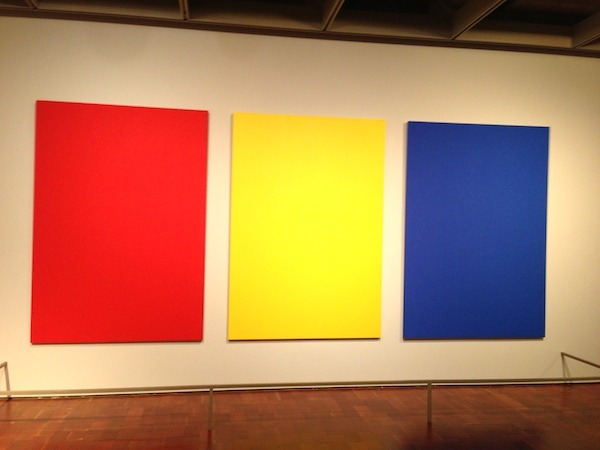 That is one very very impressive art museum. I did not know this. Cheese lover’s paradise? That works for me. How interesting as I know very little about Milwaukee, but now I know more. I can’t wait to throw some of this into a conversation. It truly is! The way it is positioned right on the lake front is just beautiful. We were there on a chilly, gloomy day but I can imagine walking around outside and enjoying that as well. Hi guys! Thanks for the great article on Milwaukee!! Brocach has now closed. Red Lions Pub is taking it over. If anyone is an international soccer fan, that would be a great place to catch a game. It’s their 2nd location in Milwaukee area. Brocach’s Madison location is still open. Thanks so much Ellen! We made the adjustment. Sounds like Red Lion Pub might be fun to check out as well.